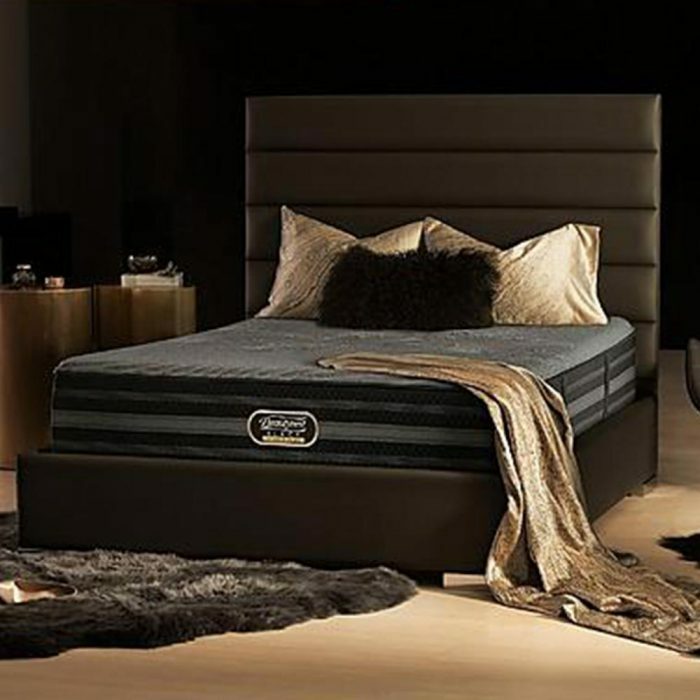 Temperature management is a crucial to getting excellent sleep. 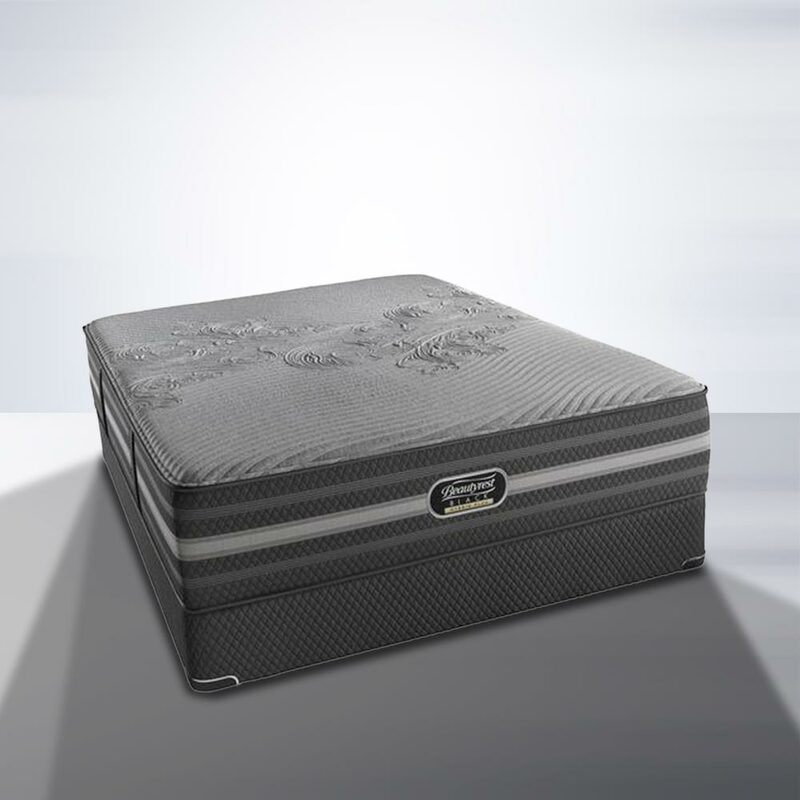 That’s what you get with the Beautyrest Black Hybrid Jennings which features Black HybridICE HD and AirCool® memory foams. The Beautyrest Black Hybrid Jennings plush mattress is constructed from a combination of Advanced Pocketed Coil® and proprietary memory foam technologies for a luxurious feel that provides exceptional support while letting you sleep in conforming comfort. 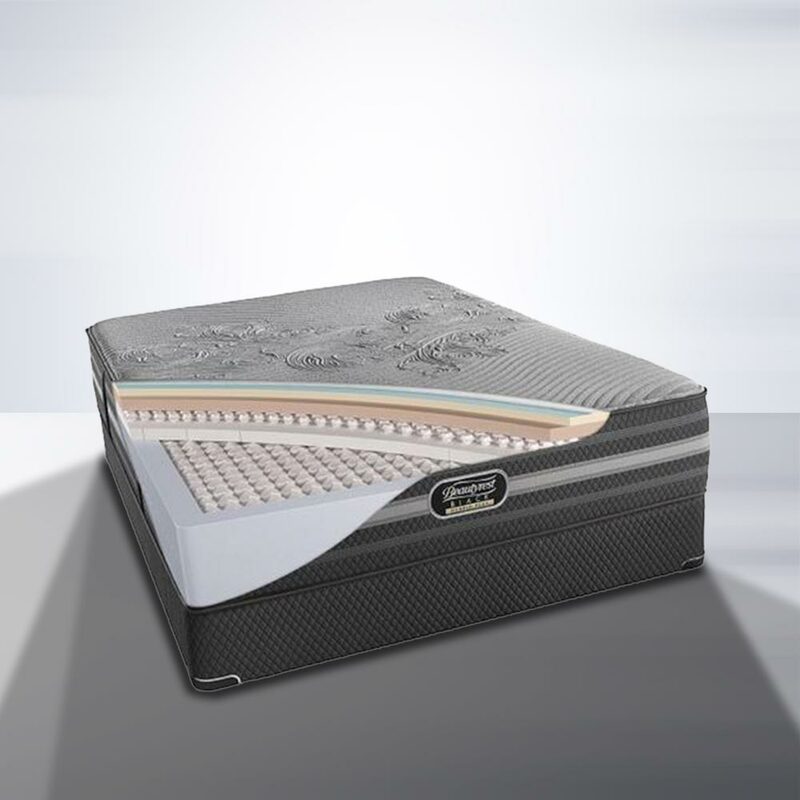 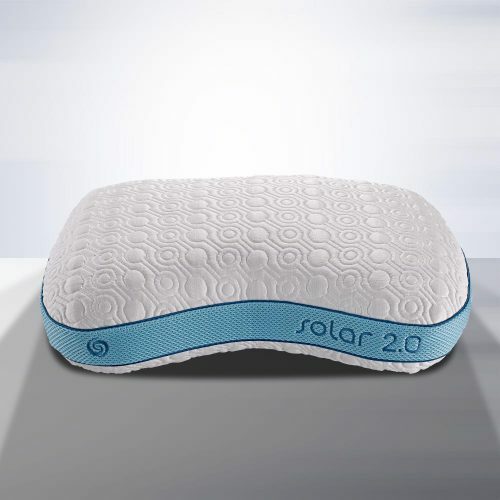 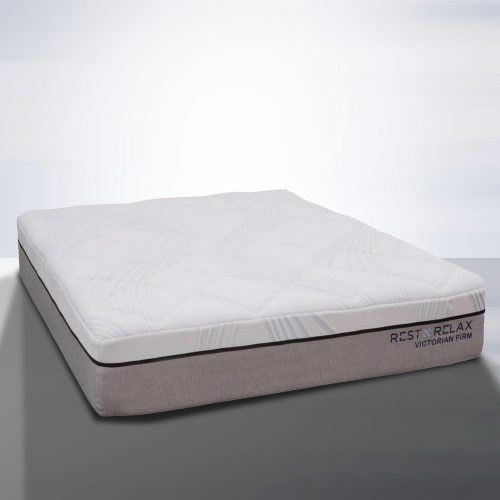 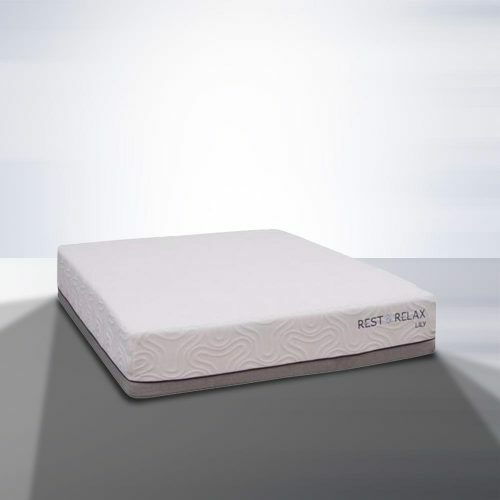 The 850 Density Advanced Pocketed Coil™ core and 1” layer of 2000 Density Contour Support Micro Coils adjust with you as you move to keep you supported by a mattress that conforms to the contours of your body for pressure relief. 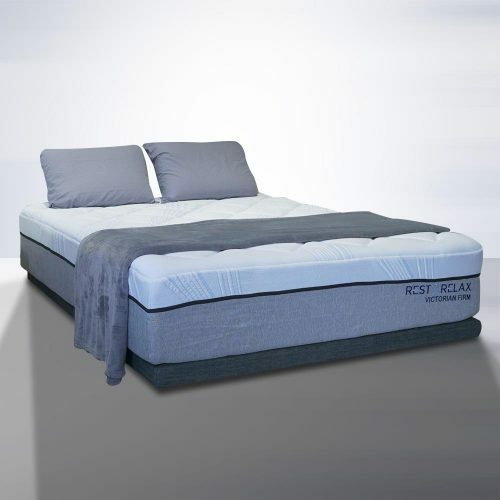 Financing available from $49 / month with $0 Down & 0% Interest!